Platelet Rich Plasma, also known as PRP, has been shown to help relieve pain by assisting the healing process of musculoskeletal conditions. This treatment is used for many common injuries and degenerative conditions including ankle sprains, tendonitis, common ligament sprains, knee injuries, osteoarthritis, shoulder, hip, rotator cuff tears, and even tennis elbow. Platelet Rich Plasma has gained substantial attention in the media as of late, thanks to high profile athletes like Kobe Bryant, Hines Ward, Tiger Woods and many other professional athletes who have recently received non-surgical or post-surgical treatment for their sports injuries with PRP injections. As a Regenexx Network provider, Wasatch Pain Solutions utilizes a more advanced form of Platelet Rich Plasma, known as Regenexx-SCP. Regenexx-SCP contains concentrated platelets like PRP, but also contains blood circulating stem cells capable of tissue repair. It is created by a technician, rather than a simple bedside centrifuge. The patient procedure is the same as PRP, but far more care goes into ensuring the PRP mixture is as pure and effective as possible. Regenexx-SCP patients rarely experience the post-injection flareups that are sometimes seen with standard PRP. 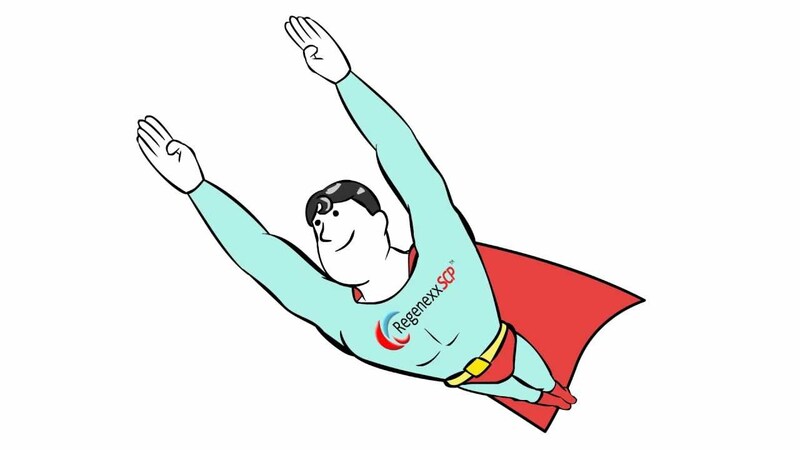 For a more complete overview of why Regenexx-SCP is a superior form of Platelet Rich Plasma when compared to the typical PRP created using a standard bedside centrifuge, click here. Your body responds to injuries by delivering platelet cells containing growth and healing factors to the injured area. These platelets initiate the repair process and attract the critical assistance of stem cells. PRP therapy aides the body’s natural healing process by delivering a higher concentration of platelets, directly into the area of need. Platelet Rich Plasma involves drawing a sample of your blood, which is centrifuged to isolate the blood platelets. This Platelet Rich Plasma is precisely injected back into the area in need of repair, enhancing the healing process. The process has been shown to be safe and effective. PRP therapy is a fairly simple procedure that requires a couple of hours in our clinic. Patients typically require no downtime from the procedure, as it is a simple injection procedure that requires no anesthesia and little recovery time. Patients typically require 2-3 reinjections depending on their condition. Patients may experience improvements within the first couple of weeks, with continued improvements over time ( along with possible reinjections ).